Aerial Inspection, Drone building inspection Hobart Tas. 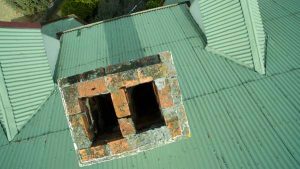 Hobart building inspections specialize in aerial inspections, drone inspections and photography Hobart and across Tasmania. Aerial & Drones are a great tool for building inspections of chimneys, towers, wind turbines, churches, high rise buildings, dam walls bridges and farms. We use the latest drone technology and can supply a high definition 4k video or high resolution photos to survey structures across Tasmania. Our Aerial inspection & drone inspection service saves time and money compared to the cost of supplying labour and a cherry picker to access hard to reach structures. Call now 0417 589 089 for a free quote.